Taking a potential customer and converting them to a loyal advocate for life is the goal of most organizations. 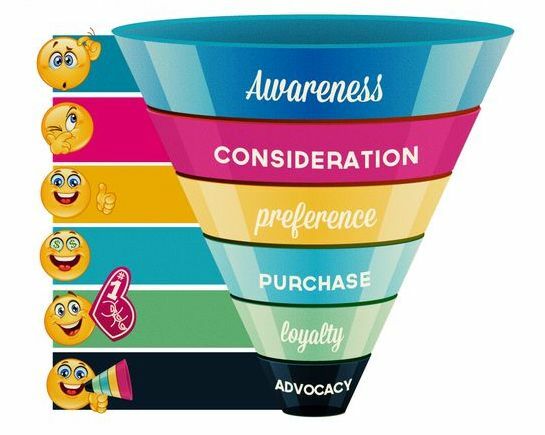 While I have covered customer loyalty and advocacy in previous blogs, I recently was asked for suggestions on how to move a potential customer down the sales funnel to make that oh-so-important first sale. Purchase – Make the sale! I recommend you think of moving your prospect through the sales funnel as a series of small conversions. Each conversion leads to the next and will eventually result in a sale. To be successful, it will be critical to define what each stage looks like for your particular company, develop a step-by-step plan to communicate with the prospect for each stage, and to track and analyze the results along the way. Keep in mind, the prospect is not only volunteering their contact information, but they are also volunteering what interests them, based on what offer they responded to when prompted. It is important to keep their interest in mind when reaching out, so to not be considered spam and provide the best chance to engage them. All of the data you have been collecting (prospect contact info, interests, frequency of visits, downloads, etc.) should be stored in your Customer Relationship Management (CRM) system. This tool will allow you to determine where they are in the sales cycle and what is the best way to communicate with them next. Of course, the length of each sales cycle is different based upon the type of service or product you offer. Along the way, you will have multiple touch points to help move the prospect along, and it can sometimes be challenging to measure. However, it will be critical to have a communication plan in place and track and measure the analytics to determine your success. Ultimately, if you provide easier steps for your prospects along the sales cycle, you will see your sales conversions increase. 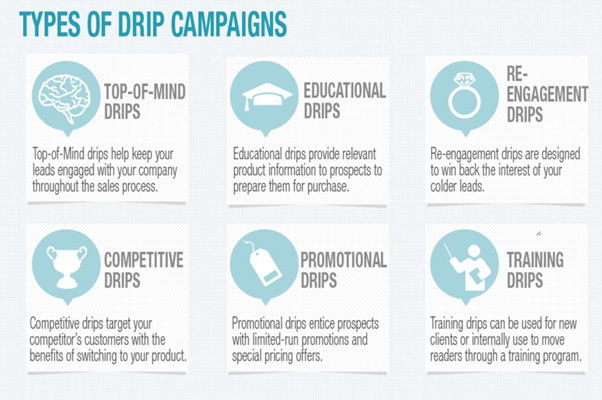 This entry was posted in Customer Loyalty, Marketing Strategy and tagged convert sales, email drip campaign, sales cycle, sales funnel by RickVerbanas. Bookmark the permalink. I have tried many online marketing campaigns and for me, none have worked in producing leads. Even on four attempts at pay per click, it did not produce even an inquiry (three out of four of these campaigns were designed by pay per click “experts”). I can go on an on but now my philosophy is to pay for results only and not at “attempts”. So far, nobody has taken me up on my offer. What are your thoughts? 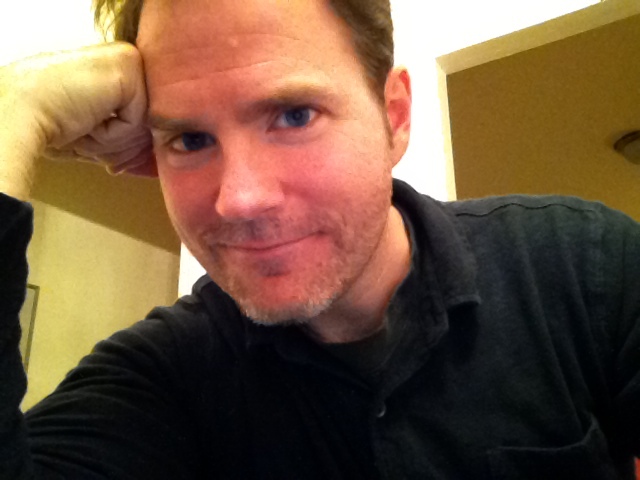 Hi Rocco – thanks for your question. Without seeing your campaigns, it is hard for me to say. However, if people are clicking on your ads but not progressing in whatever it is you want them to do (What is your goal – Fill out a contact us form? Download something? Make a purchase? ), then I would try to identify why. Were these the right targets to begin with? In other words, was the PPC targeted to the right audience? Was your message in the PPC ad specific enough so people knew what they were seeking when they came to your site? Did they go to the correct landing page or did they have to search for what they were seeking once they landed on your site? What was the messaging? How high is your bounce rate? What is your visitors’ average time on the page? On the site? PPC is the definition of paying for results, with the results being clicks. Whether they are the right audience or you are offering what that audience wants is where to explore. Hope that helps!